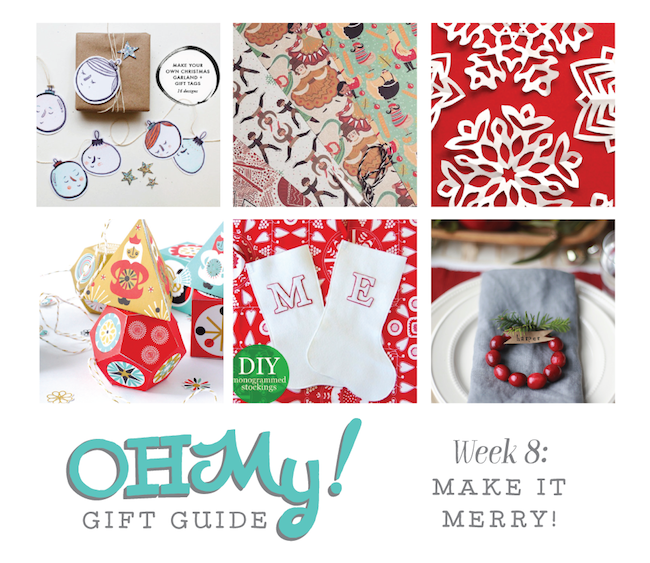 Omiyage Blogs: Make It Merry! For the final Oh My! Handmade Gift Guide, we've rounded up lovely things to make in these final days before Christmas. If you've got the itch for some simple (or slightly less simple) last-minute crafting, go see what we're loving & making this week.